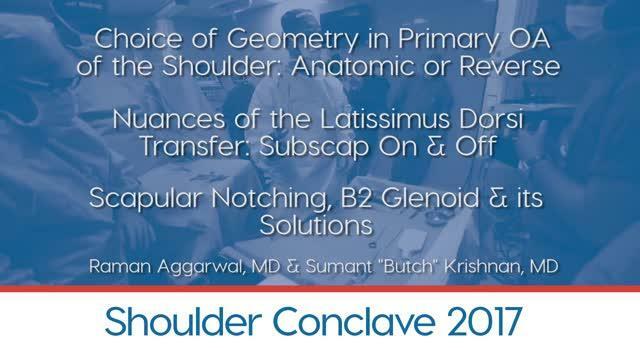 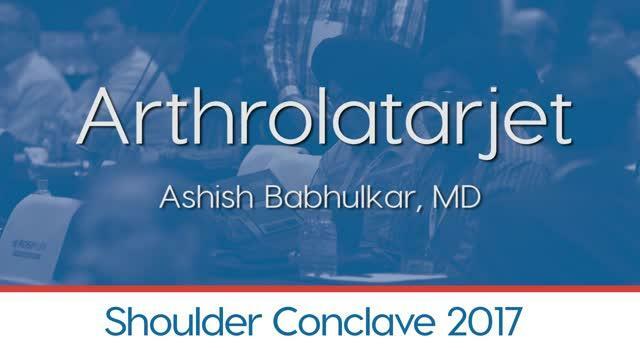 Ashish Babhulkar, MD (Pune, India) shares how he performs a Reverse Shoulder Replacement - LIVE - to hundreds of surgeons attending the Shoulder Conclave 2017 Meeting in Pune, India. 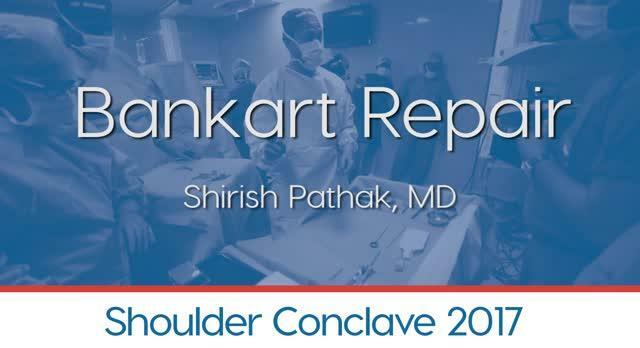 Watch and learn from Shirish Pathak, MD as he performs an arthroscopic Bankart repair LIVE during the Shoulder Conclave 2017, in Pune, India. 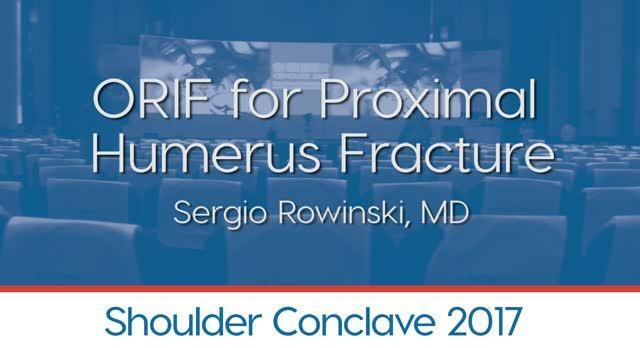 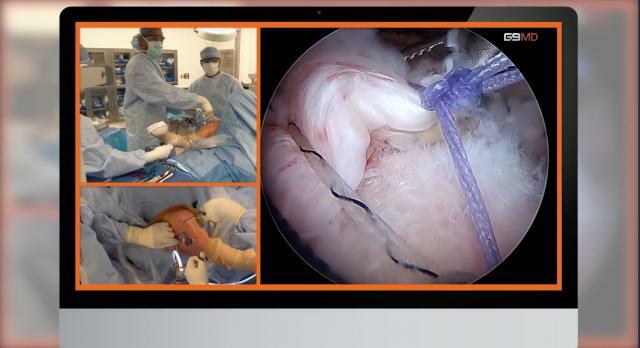 Learn from Dr. Sergio Rowinski live, as he performs an ORIF of a proximal humerus fracture. 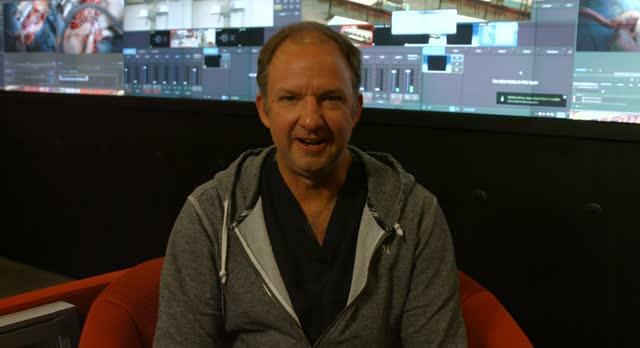 G9MD's 2017 Media Reel created for the launch of G9 Media and G9 Live in India. 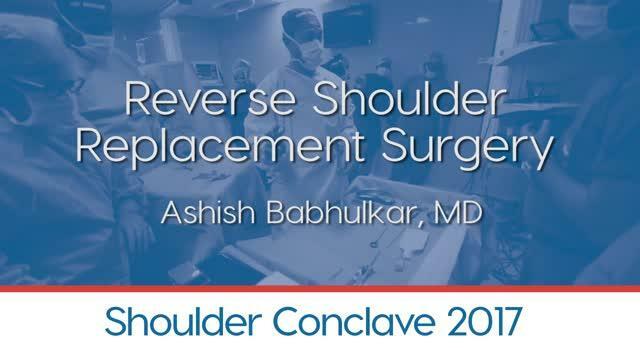 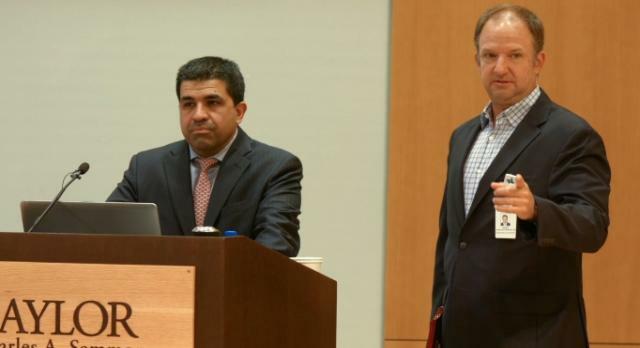 Go inside a reverse shoulder arthroplasty workshop moderated by Dr.'s Sumant Krishnan and Raman Aggarwal. 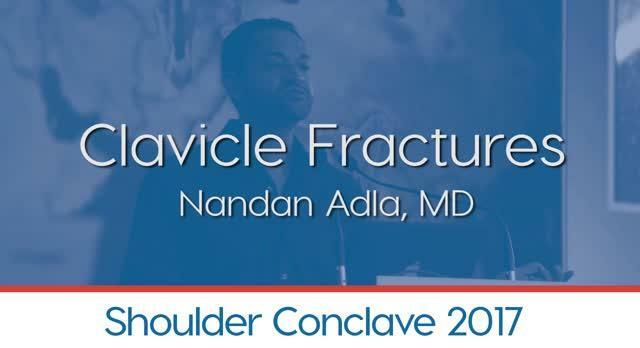 Learn about clavicle fractures from Dr. Nandan Adla. 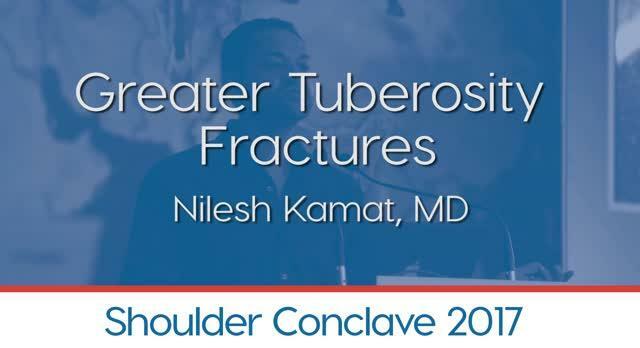 Nilesh Kamat, MD breaks down greater tuberosity fractures for you. 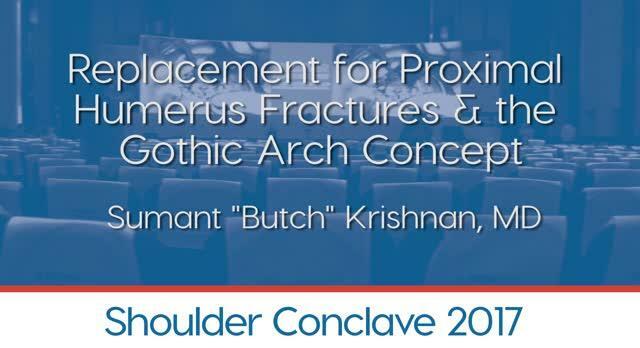 Sumant "Butch" Krishnan, MD (Dallas, TX, USA) shares his knowledge about replacement for proximal humerus fractures and the gothic arch concept directly with you. 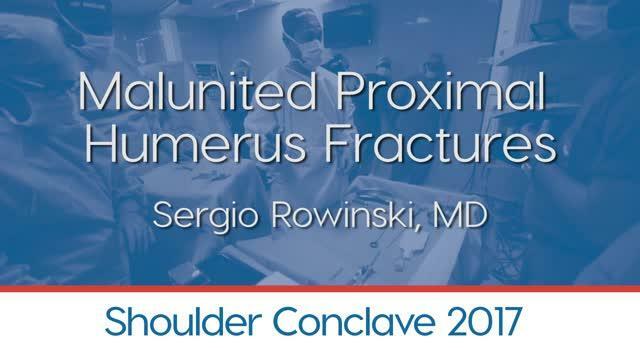 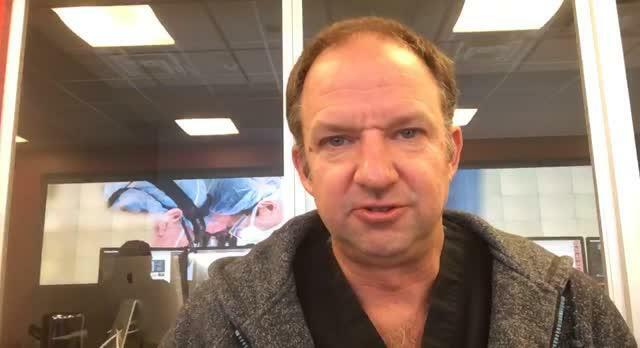 Learn about proximal humerus fracture malunions from Sergio Rowinski, MD. 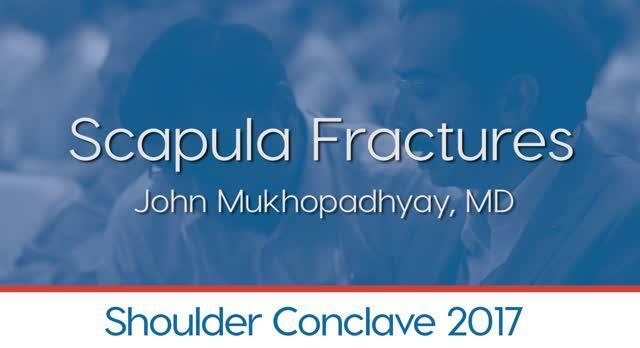 Dr. John Mukhopadhyay shares some important knowledge about Scapula Fractures from his experience. 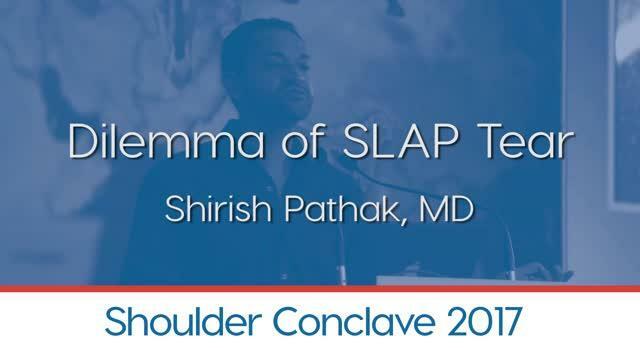 Learn about the the dilemma of SLAP tears from Dr. Shirish Pathak. 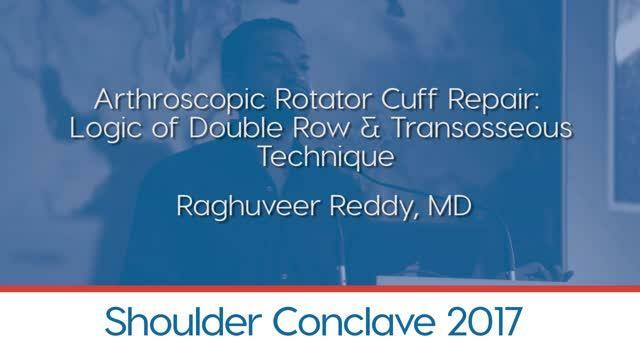 Learn about the logic behind both double row & transosseous (anchorless) arthroscopic rotator cuff repair techniques from Dr. Raghuveer Reddy. 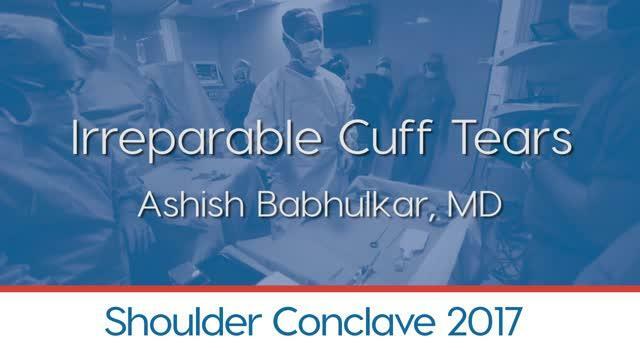 Learn about Irreparable Cuff Tears from Dr. Ashish Babhulkar (Pune, India).